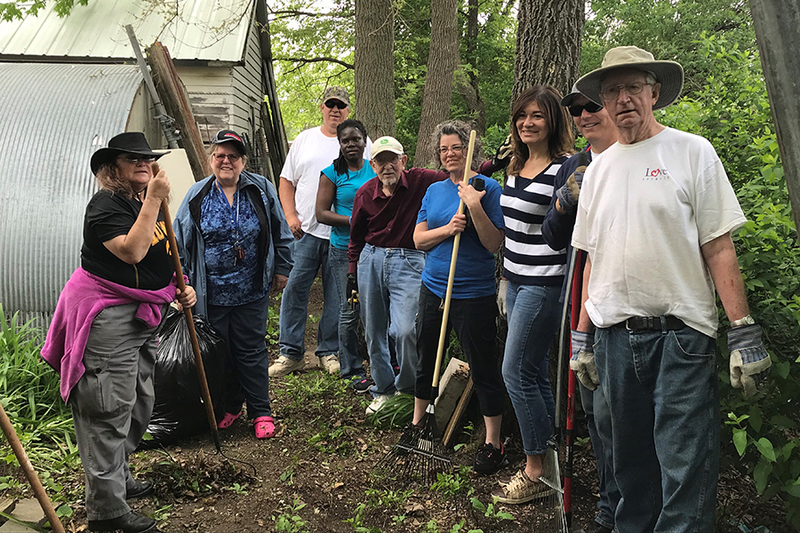 Members of the Spencer Church joined other area churches on May 19 to clean yards for families who were elderly or disabled. 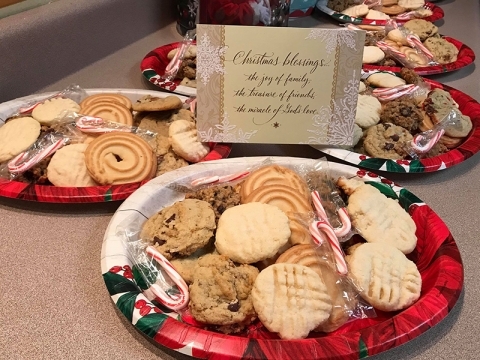 Church members also spent time visiting and praying with each of the families being served, and each family also received cards made by the children’s Sabbath school class. The activities were part of the Loving Spencer project, a monthly community service day. Under the direction of lead organizer Jamie Rusk-Blume, monthly service projects are chosen by various area churches. This month’s activities were spearheaded by Spencer Church members Jeff Johnson, Richard Schwarz and Verne Griesman. 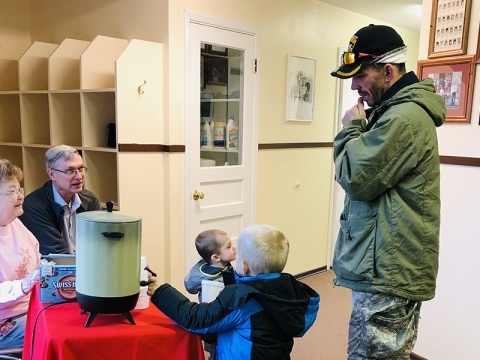 It was a special day for the church family to spend time in service together, building relationships with one another, as well as with members of other churches and the families being served. Jeff’s right; the joy church members receive is in serving others as Jesus would have us do. As we participate in these projects we build relationships in our community and a reputation of compassion and service. 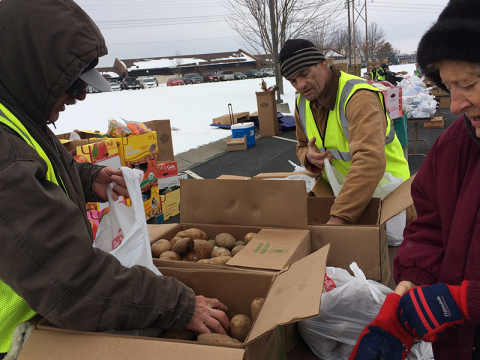 These relationships also provide opportunities for collaboration in other areas, such as Spencer Church’s mobile food bank that takes place once a quarter. We’re planning more projects this summer that anyone can take part in, young or old. Please join us!